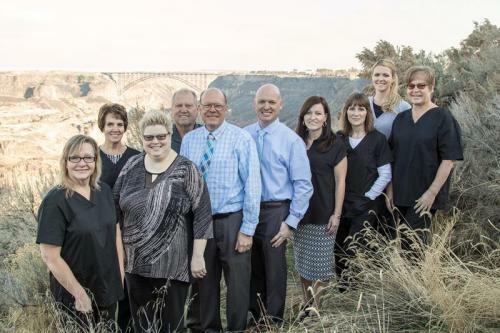 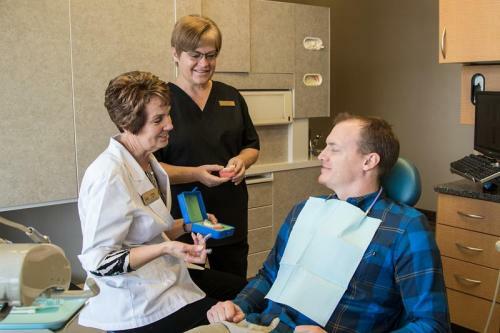 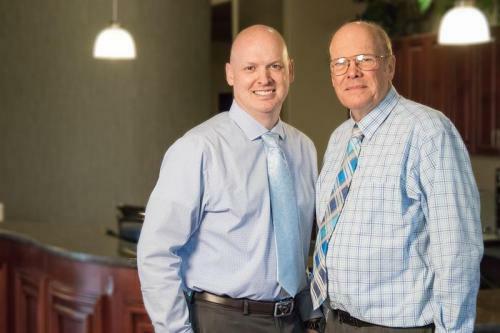 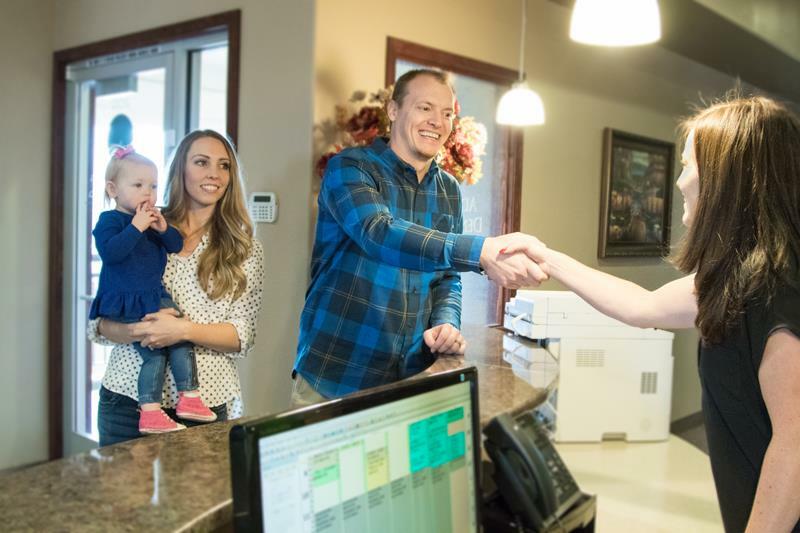 Dr. Brian grew up in Twin Falls. 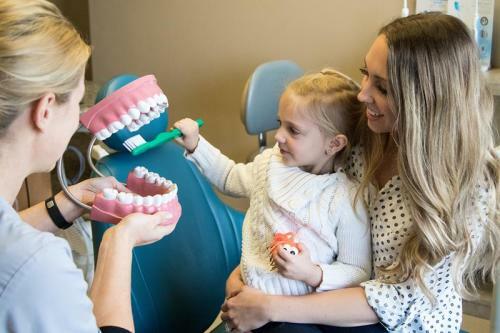 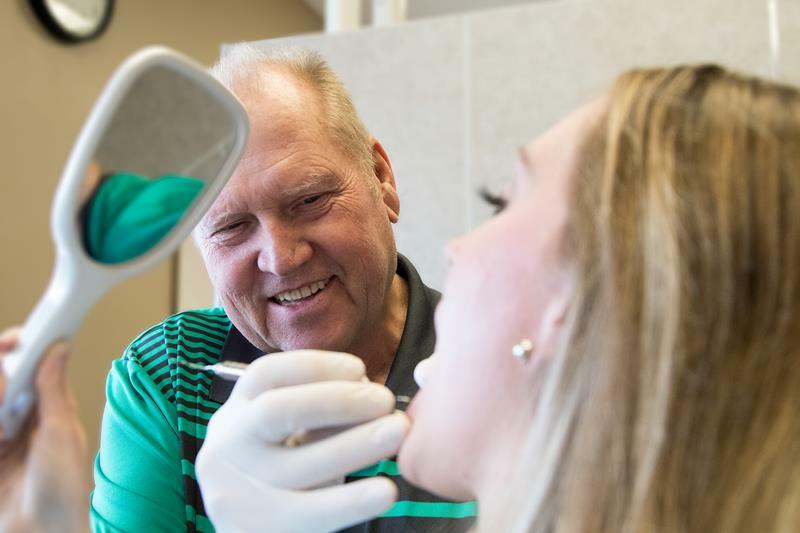 He received a Bachelor’s degree from Idaho State University and his Doctorate of Dental Medicine from the University of Louisville. 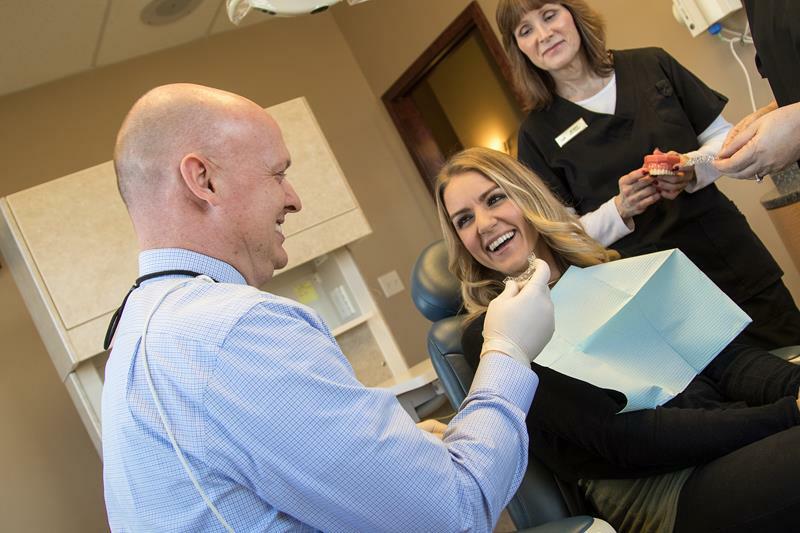 Dr. Craig grew up in Idaho Falls, married his wife while attending BYU and then attended Dental School at UCLA in California.